Road trips are likely to cost a whole lot more for people living in parts of Western Canada as the cost of gas at the pump is expected to increase, one petroleum analyst says. Road trips are likely to cost a whole lot more for people living in parts of Western Canada as the cost of gas at the pump is expected to increase, a petroleum analyst says. That projection comes as Calgarians are paying around $1.19 per litre for regular. 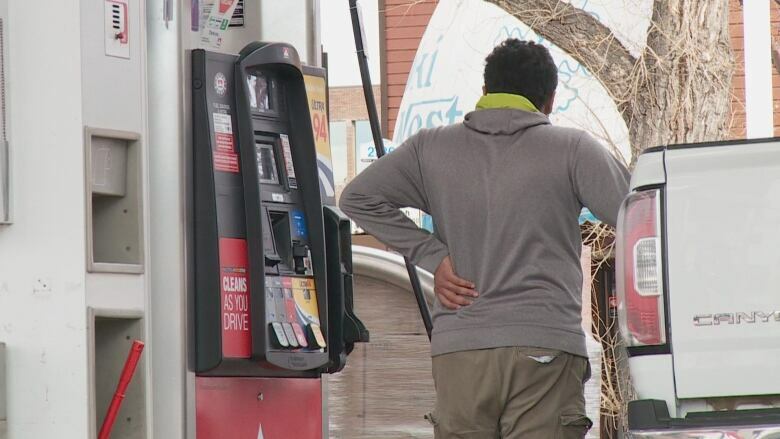 "We're likely to see those prices increase back to levels that we saw last summer, when locations here in Calgary were seeing $1.35," said Dan McTeague, senior petroleum analyst at GasBuddy. He said rising costs are based on a number of factors. Rising futures prices and an overall weaker Canadian dollar against the U.S. dollar are in part responsible, McTeague said. Higher wholesale costs are to blame, too. In early January, wholesale costs before taxes were roughly about 53 to 55 cents a litre in Calgary. Now, they're around 82 to 83 cents a litre, McTeague said. "If you sell gasoline below a certain point on a day like today ... you better have either a rich uncle or very generous bank," McTeague said. One factor that may sway how high gas prices go in Calgary is the upcoming Alberta provincial election. "Should there be a shift in government, for instance, that might eliminate or remove the province from the carbon tax," McTeague said. United Conservative Party Leader Jason Kenney has said that he wants to ditch the carbon tax that applies to all Albertans. On Monday, the Alberta Liberal Party announced it would keep the carbon tax revenue neutral. 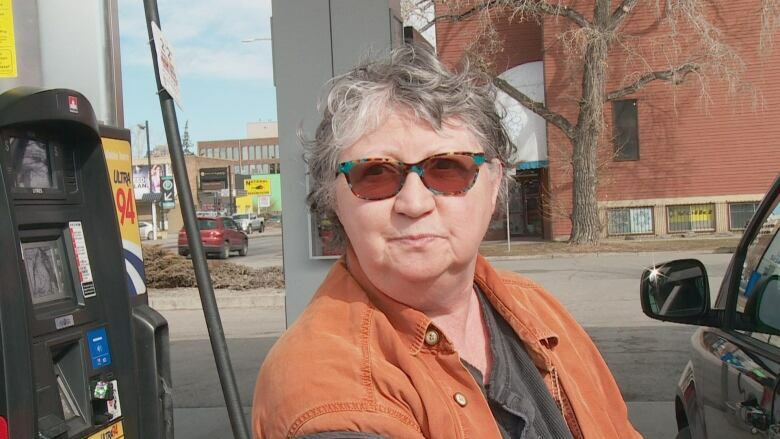 Trisha Bruce was filling up her vehicle on Tuesday. She's not a fan of the projection that gas prices may be going up, as she needs to use her van for work. But she wouldn't vote a certain way just to have lower gas prices, she said. "I am conflicted with the carbon tax. I don't like paying it, but we have to do something," Bruce said. "We have to bite the bullet sometimes ... I think [gas] would be cheaper, obviously, but should it be cheaper is a whole other question." Harvey McKernon said that since he drives a hybrid, the price of gas isn't top of mind for him. He doesn't take an issue with rising gas prices, but they might cause him to re-evaluate travel. "I'm sure I would think differently about trips that I didn't necessarily have to take," McKernon said. In Vancouver, gas prices are expected to increase to $1.60 per litre by the weekend, McTeague said. "There are blessings in disguise.... Vancouver is home to North America's most expensive gasoline."